Welcome to Nepal Guide Info Team ( Nepal Planet Treks and expedition (P.) Ltd.
Namaste ! 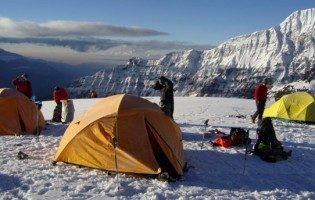 Hello We have a great pleasure to introduce our Trekking Expedition company. We are Nepal Guide Info Teams ( Nepal Planet Treks & Expedition is run by professional Trekking & Expedition Team in Nepal , tour guides of English, Japanese, French, Italian, Spanish, German, Chinese, Malay , Indian ,Turkish and Vietnam since year of establishment i.e. c 2008. 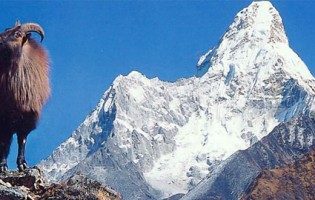 We are a Trekking Expedition, Climbing, Mountaineering, adventure travel and trekking Operator company for Operating expedition in Nepal, tour (Nepal Tour), trekking(Nepal Trekking), Tibet, Bhutan. 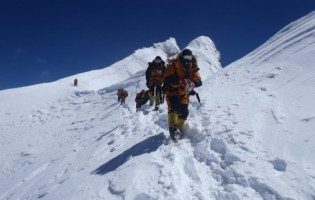 We are always ready to assist you to organize Nepal Peak climbing expeditions in Nepal to scale the mountains of Nepal & Tibet. 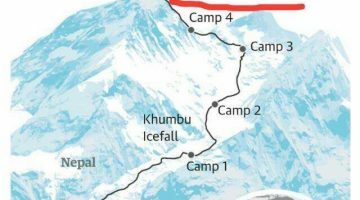 Everest Expedition, Nepal Expeditions, Trekking in Nepal, Tibet Expedition, We have fixed departure From Nepal Guide Info Team for any adventure trip for 2017 and 2018. So you can join with our any program Welcome to Nepal feel free drop to massage I help you and guiding and organized your Climbing trip in Nepal It My pleasure !